One area in which the Xbox One has a definite advantage over the Playstation 4 appears to be in the “number of controllers supported” area with the X1 being able to handle a maximum of eight games controllers connected at once. 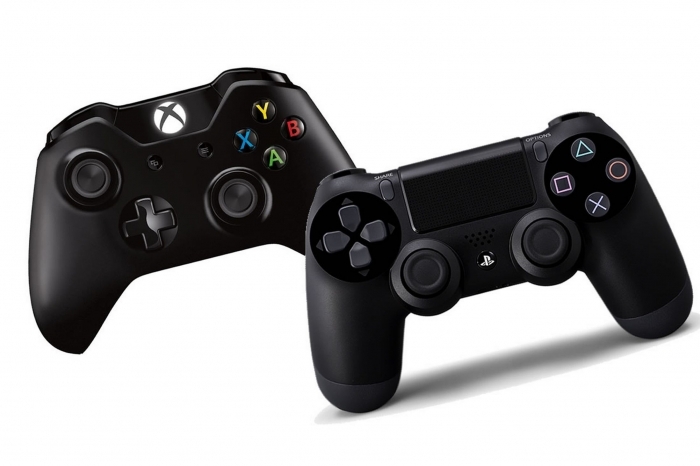 This compares to the PS4 which can only handle half that amount at one time – four DualShock 4 controllers. The number is also double the number that the current-generation Xbox 360 console can handle. This new advantage was recently unveiled on the official Xbox One controller product information page. A 30 foot range for each controller was also confirmed. As for exactly what Xbox One games are going to support up to eight players playing locally at once we don’t know. Can’t imagine there will be all that many – screen space becomes a premium!